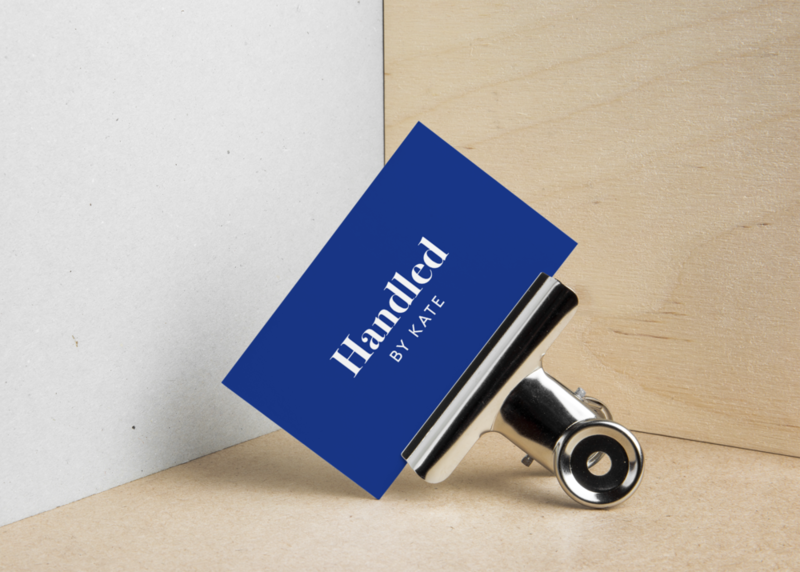 Handled By Kate — BB Creative Co. When we first met Kate, her business was merely an idea in her head (albeit, a great one!). 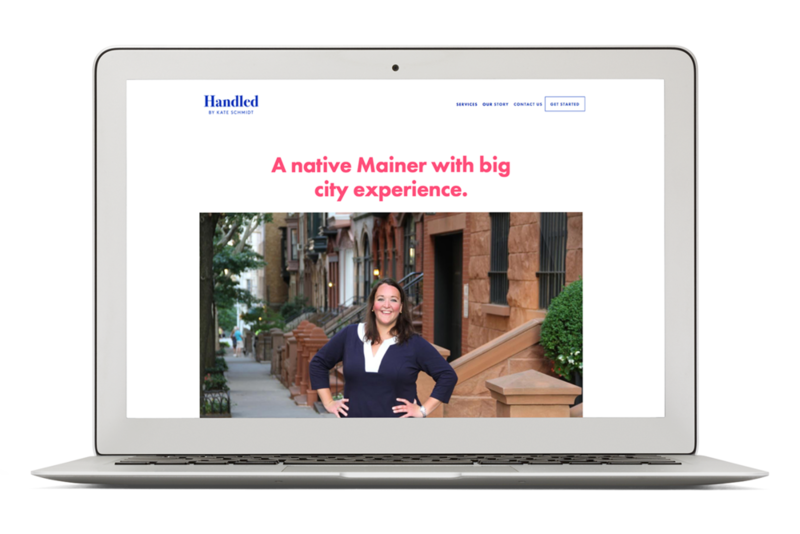 Over the course of a few months, we worked together as she solidified her strategy and cleverly named her new adventure -- Handled By Kate, a lifestyle management company based in Portland, Maine. We had the pleasure of translating Kate's fun, friendly personality into a brand identity and website that showcases her talents, expertise and the services Handled offers.